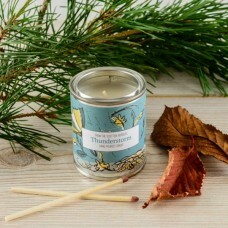 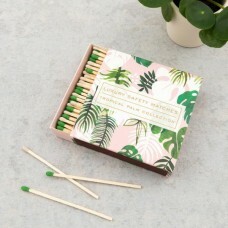 This unique and intriguing fragrance brings the unmistakable atmosphere produced in the chaos of a T..
A fun Tropical Palm box of 125 green and white tipped safety matches. 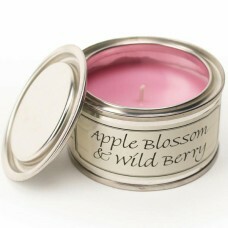 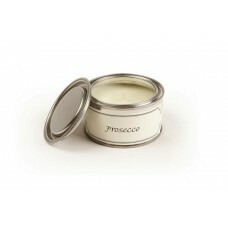 Easily light candles stoves ba.. 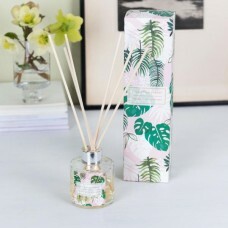 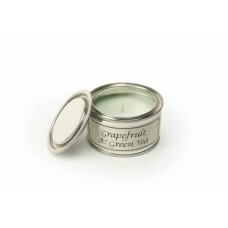 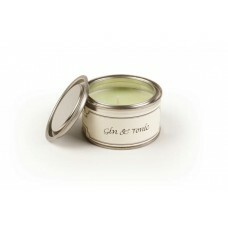 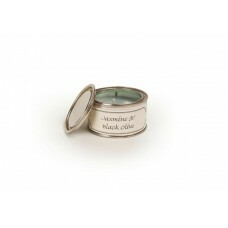 The relaxing scent of Eucalyptus Forest is a wonderful way to fragrance your home. 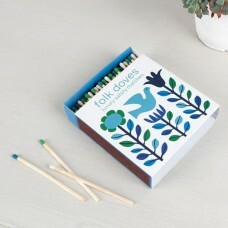 This Tropical Pal..
With green blue and white tips these 125 luxury safety matches come in a pretty Folk Doves box. 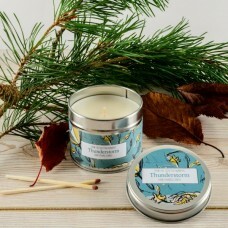 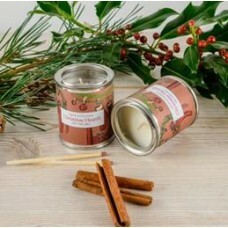 Keep..
Christmas Hearth opens with a Spicy Nutmeg top note Cinnamon heart note and a Black Cherry base Chri..
Our Gin & Tonic Fragrance is a classic summer favourite. 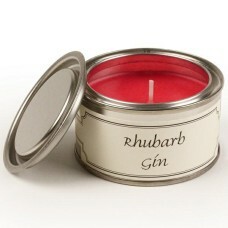 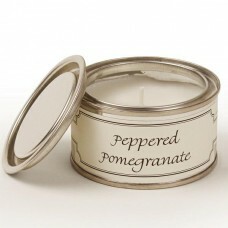 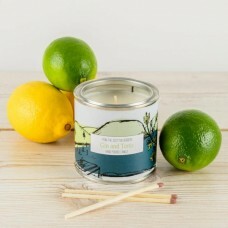 Contains a top note of Refreshing Citrus a ..